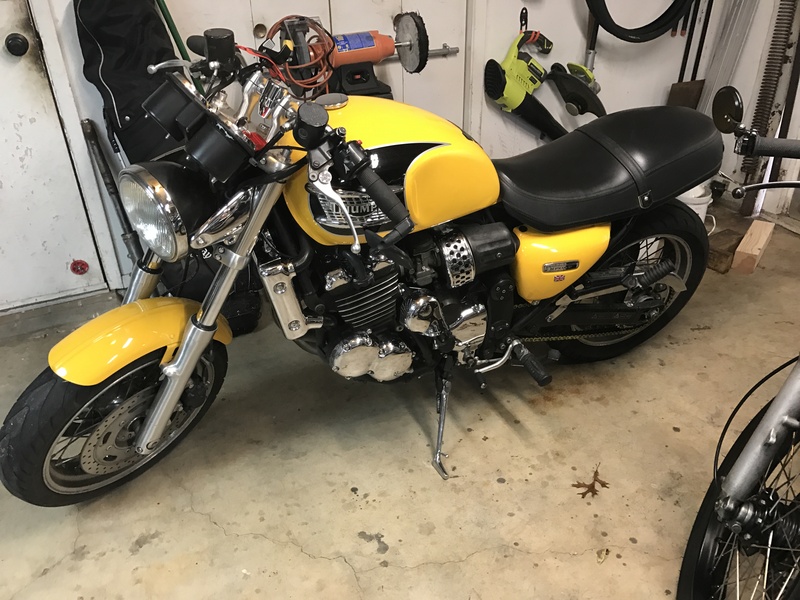 A moto friend recently asked me if I could add some turn signals to his 1999 Triumph Thunderbird Sport (pictured here). His request coincided with a shipment of some amber and red LED bolts I had just gotten in and was excited to put to use. When he dropped the bike off, he asked me to check on his brake light because it was not working so well. I am a safety-first kinda rider, and I like people to be seen out there in traffic. So I fixed his brake light and installed the turn signals. No big deal. But when I was working on the bike, I noticed the gaskets around the tach and speedo were worn out. So I verified he wanted those fixed and started hunting down gaskets. As you may know, manufacturers are always changing part numbers on these older bikes, so I had to dig a little to locate what I needed. Finally, on the fifth call, I found a pair of gaskets, and they were listed as the original part number. Cool, I thought to myself, this is probably old stock. The parts guy checked the measurements, and put them in the mail to my door. I love finding stuff like this. My buddy is happy, and I am, too, knowing he’s riding safer, now, with the added kick of original parts. Good day.